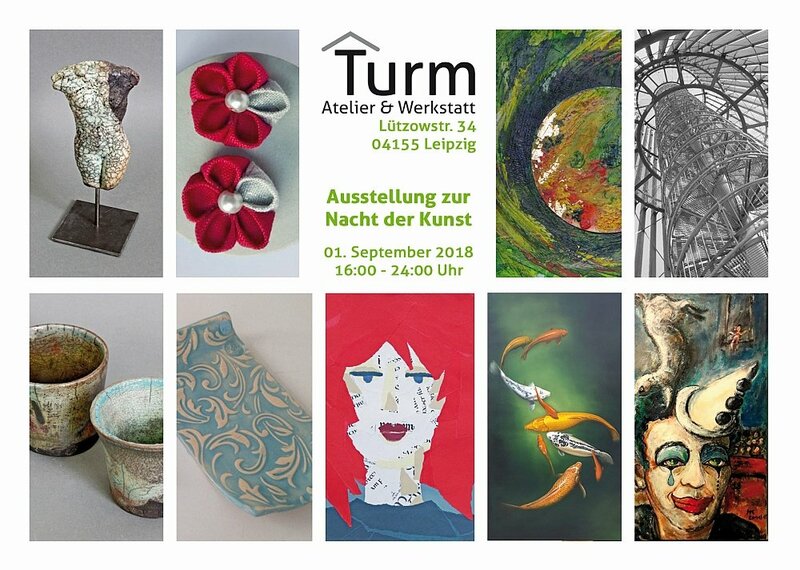 Night of Art - previus Exhibitions bei Kunst ist! The night of art will take place for the ninth time at Georg-Schu­mann-Str. From the Chaussee­haus to the Town Hall Wahren, art is dis­played in res­cuing build­ings, in of­fices, shops, cafes, back­yards and on the street.